Italian appliance manufacturer De' Longhi produces the Simac Gelataio 1600. Unlike many other ice cream makers, it has its own freezing mechanism. Two main switches operate the machine--a chill switch to cool the bowl and mixture and a churn switch to operate the mixing blade. It makes not only ice cream, sorbets and frozen yogurt but also cold soups and frozen drinks such as pina coladas and daiquiris. Since it has a built-in timer, you can walk away while it does the work for you. Find recipes online or in various iced dessert cookbooks. Prepare your mixture before you start chilling the Simac Gelataio. Set the base on a flat surface. Place the blade in the bowl, fitting it over the bowl's shaft. Turn the nut to lock it securely into place. Plug the machine's power cord into a 120-volt outlet. Turn the "Chill" switch to "ON" and let it chill for five minutes before using. Pour the dessert or drink mixture into the bowl. Place the lid over the bowl. Turn the "Churn" switch to "ON." Set the timer for the time recommended by the recipe, usually about 15 to 20 minutes. Check the consistency of the mixture when the timer goes off. It should be creamy, not icy. 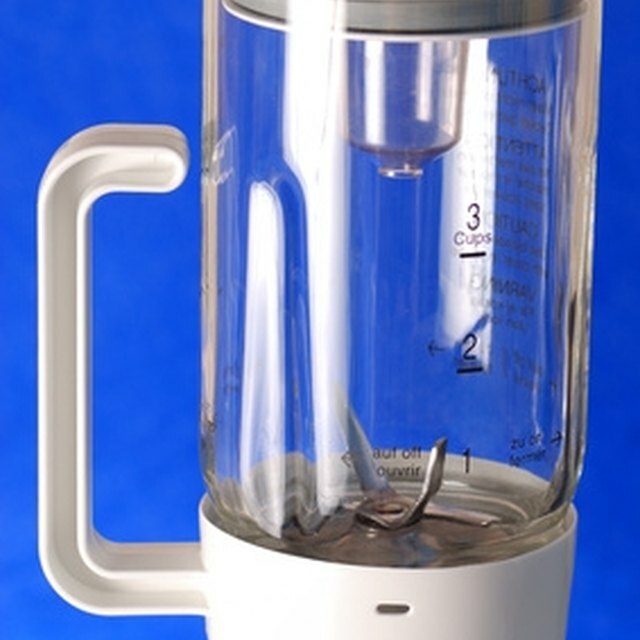 Once the timer goes off, the blade will stop but the machine will stay on to keep the mixture frozen until you turn it off. Turn the timer to zero and turn the "Churn" switch to "OFF." Remove the bowl's cover. Scoop out the finished product with a rubber spatula or ice cream scoop. Turn the "Chill" switch to "OFF" and unplug the machine. Wash machine parts in warm water after each use. All removable parts are dishwasher-safe in the upper rack only. Unplug the machine when it is not in use, when disassembling it or before cleaning it.